2018 has been quite the year for producer/DJMercer with his monstrous collaboration with label boss DJ Snake “Let’s Get Ill” and Neo Disco Ep more recently. The Frenchmen shows that he isn’t slowing down anytime soon while ending the year strong with a slapping new single “Boss” out now on Premiere Classe. Coming in hot with Subliminal Records vibes turned up to 11, “Boss” starts off with the Frenchman’s iconic disco and New York house sound filled with a hypnotic loop. Though Mercer is known for his funky disco and house influences, he shows off his Hip-Hop savviness with this deep cut. The infectious cut features a sample from legendary hustling Houston rapper Slim Thug who is known in the streets for his dynamic catalog and gained mainstream fame from his work on Mike Jones “Still Tippin.” Other hits from the Still Tippin’ on fo’ fo’s steetz king include Beyonce’s #1 single “Check On It,” Gwen Stefani's “Luxurious,” “3 Kings” feat. T.I. and Big Bun, as well as “I Ain’t Heard of That” which features Pharrell and Big Bun. 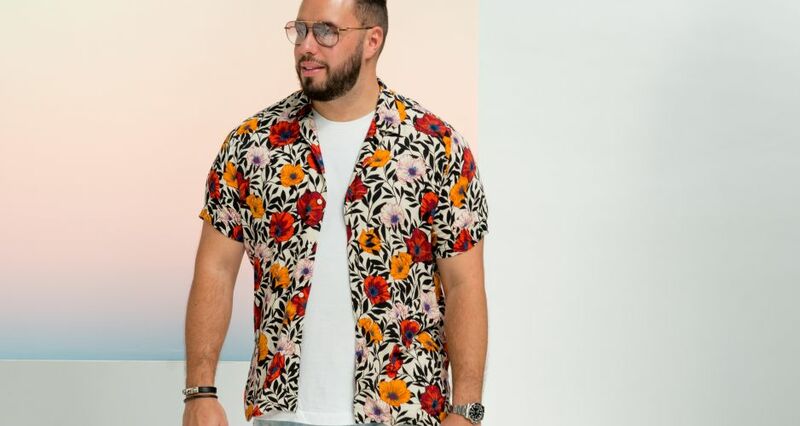 Known as 1/4th of the French collective Pardon My French with fellow countrymen DJ Snake, Tchami and Malaa, the groovy house producer has amassed a solid collection of massive club records worldwide through Spinnin Records with tracks like “Supreme”, “Lunatic” and more recently his collab “Lets Get Ill” with DJ Snake. Mercer is no stranger playing on the biggest stages in the world with gigs such as Creamfields, Hard Summer, Ushuaia, Ultra Music Festival and Holy Ship to name a few.